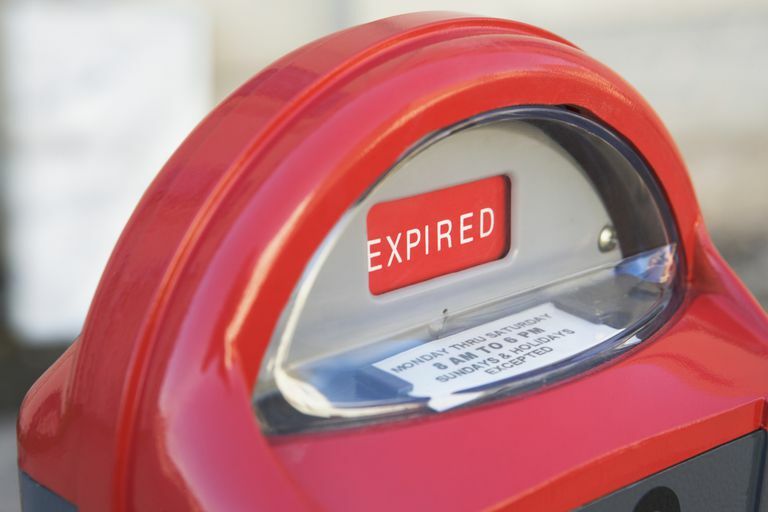 When Does Your Gmail Account Expire? As of late 2017, Google does not automatically delete inactive Gmail accounts. The company reserves the right to delete accounts that remain inactive for an extended period of time but does not usually do so. The information on Google's Gmail account deletion policy is here for historical purposes. In years past, you could keep your Gmail account as long as you wanted and as long as you used it in a sensible manner. You had to use it, though. Google automatically deleted Gmail accounts that were not regularly accessed. Not only were the folders, messages, and labels deleted, the account's email address was also deleted. Nobody, not even the original owner, could set up a new Gmail account with the same address. The delete process was irreversible. In order to prevent deletion, users only had to access their Gmail account periodically either through the web interface at google.com or with an email program that used IMAP or POP protocols to access the email at the Gmail account. Google received widespread criticism online when a large number of users reported their inactive accounts were deleted without warning or the time to make a backup. This public relations concern may have contributed to the change in the policy. If you find your Gmail account has disappeared, contact Gmail support promptly for help.